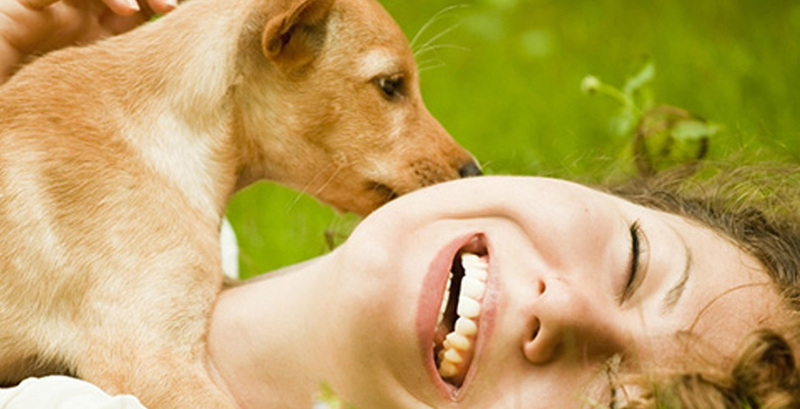 We are sure you make great efforts to understand your pet. But sometimes you don't find an explanation. Don't worry. There is a science, ethology, and a large amount of experts, ethologists, that can help you understand your pet perfectly. Even though we have a lot in common with them, it is obvious that we also have many differences. This explains how it is sometimes difficult for us to understand their behaviour and we make the mistake of interpreting them as if they were humans. Ethology is born from this need to understand them. 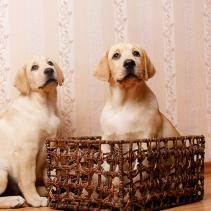 It is a science that studies the behaviour of animals. Ethology attempts to study in a very simple way what animals do and why they do it. The first level of study, the description of the behaviour, takes place through observing them, and thus the typical image of an ethologist is of a person who spends many hours observing and registering what he or she sees in animals. The second level of study, which is based on the explanation of the behaviour, requires experimental or comparative work between species. ¿What is achieved by ethology through the description and explanation of the behaviour of animals? Ethology helps us have a better understanding of our pets and it can also help us prevent, diagnose and treat behavioural problems in domestic animals. When we speak of behavioural problems, we refer to behaviours that can be dangerous or annoying to persons and also to behaviours that can cause an injury or an illness to the animal. As an example, it may be an aggressive behaviour in cats and dogs, excessive barking or even self-mutilation behaviours. Thus, ethology is necessary in a domestic environment, because it helps treat the problematic behaviour of pets that can affect both persons, reducing the convenience of having a pet animal, and pets themselves, causing them discomfort. Nevertheless, do not be alarmed. These behaviours are as common as they are solvable. Simply visit your vet or ask the Affinity Expert to detect the problem as soon as possible in order to treat it correctly.